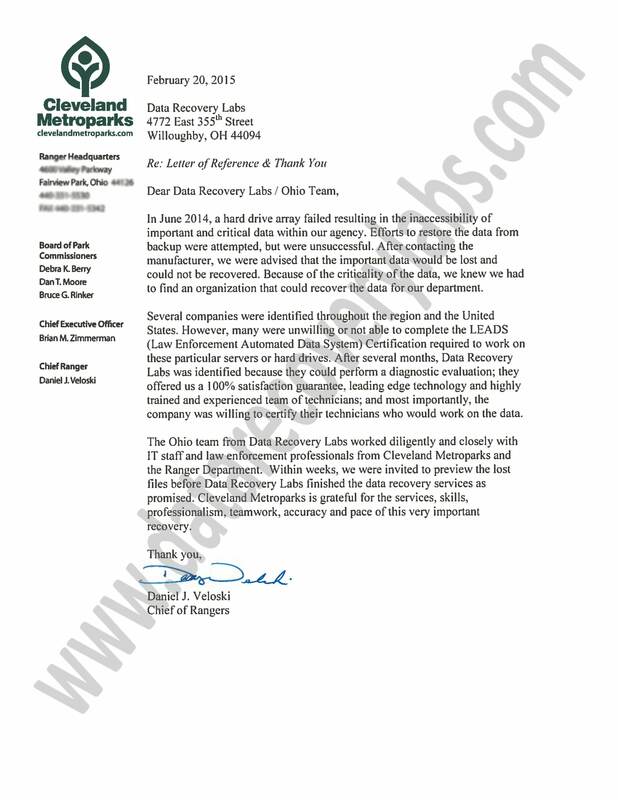 Our clients embody the best in key industries, including IT, Retail, Auto, Oil & Gas, Logistics, Higher Education, Federal Government and US Military. 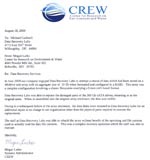 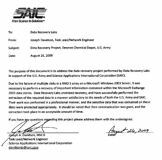 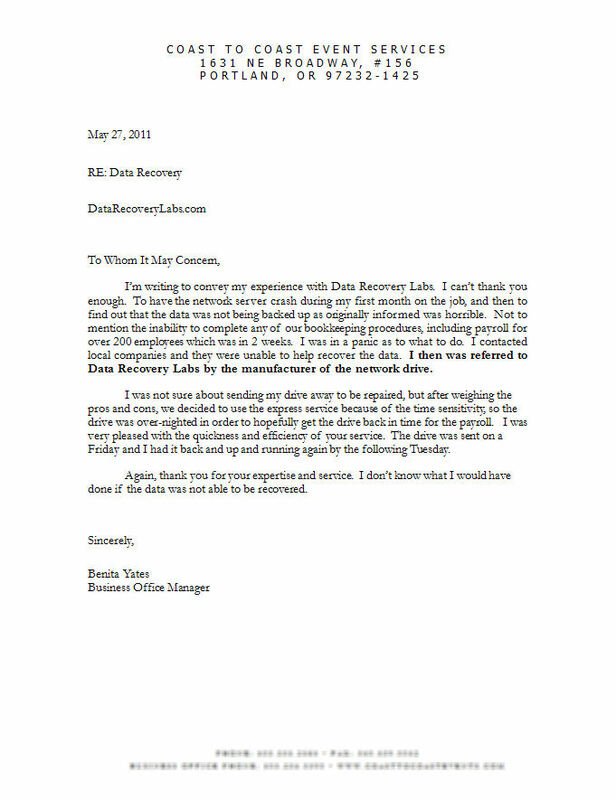 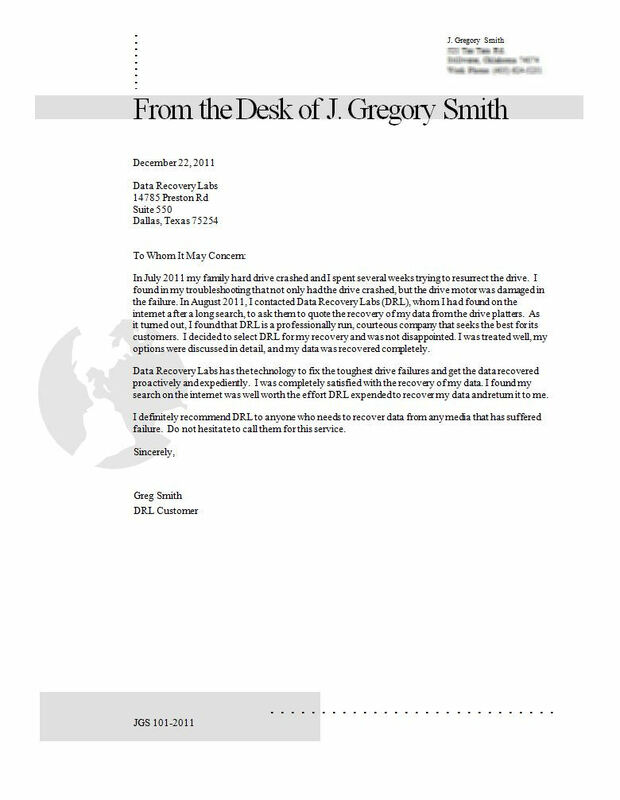 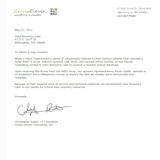 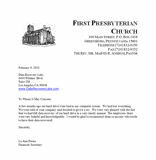 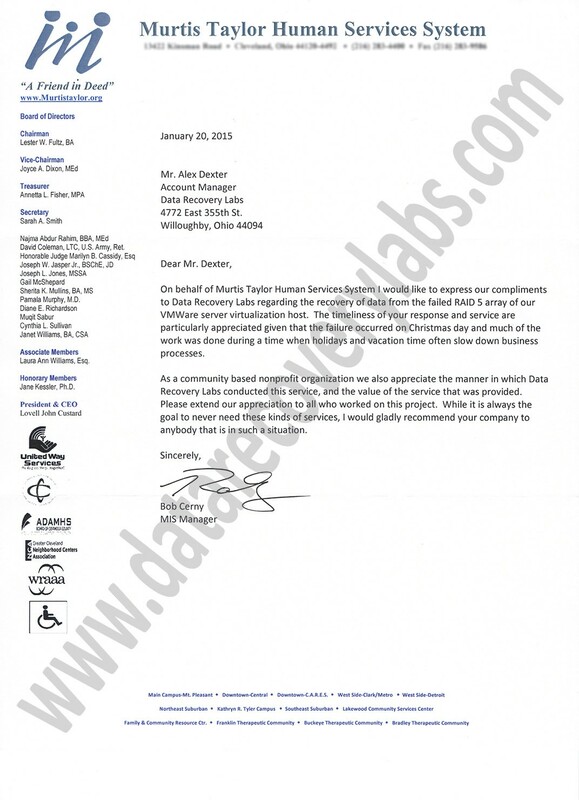 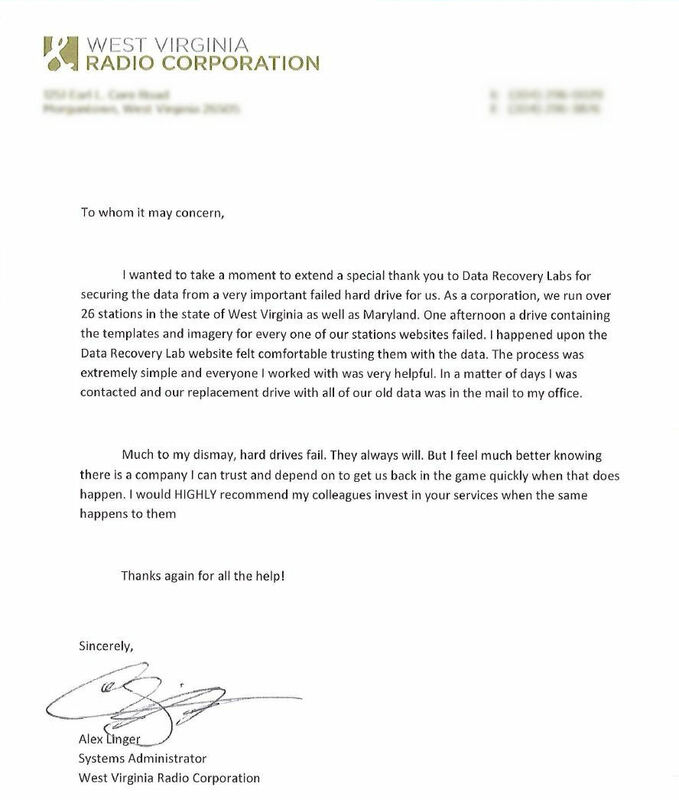 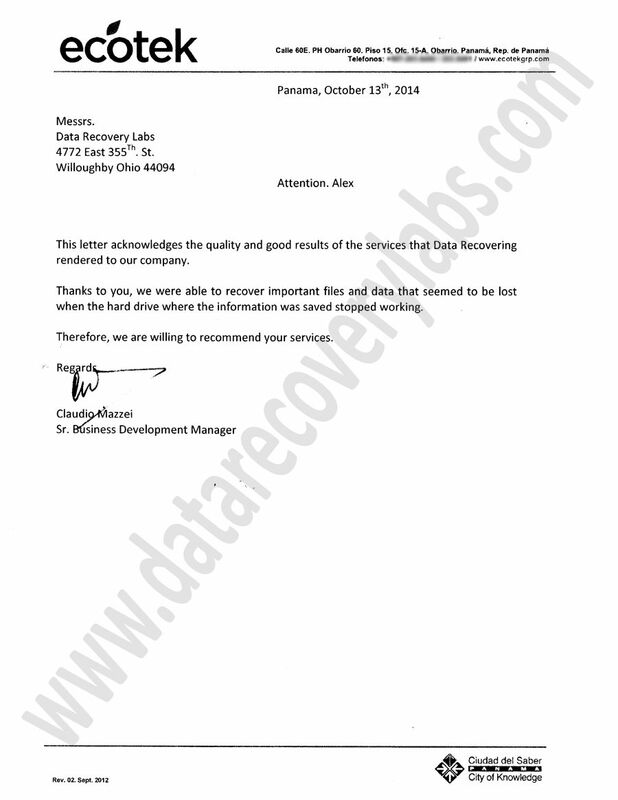 Our ability to offer quality products, robust services, and competitive pricing has been recognized by our clients in testimonials, but more importantly, in their continued patronage. 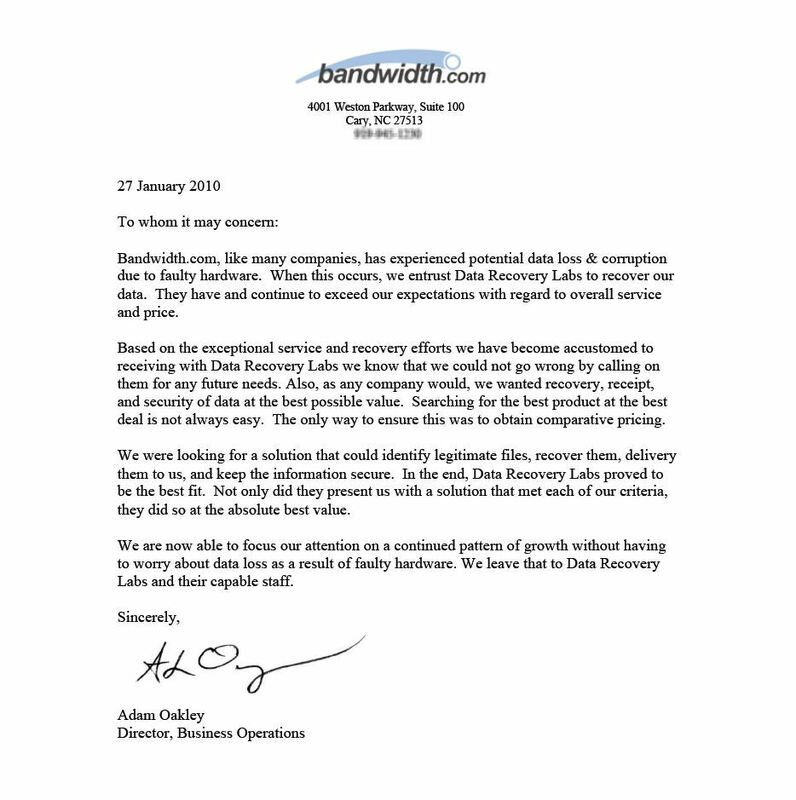 We recognize that we are a company that must continuously improve, constantly exceed expectations, and communicate our views on the market, best practices, and technology changes. 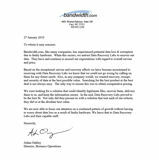 We invite current and future clients to speak with our team, meet with our leadership, and tour our facility. 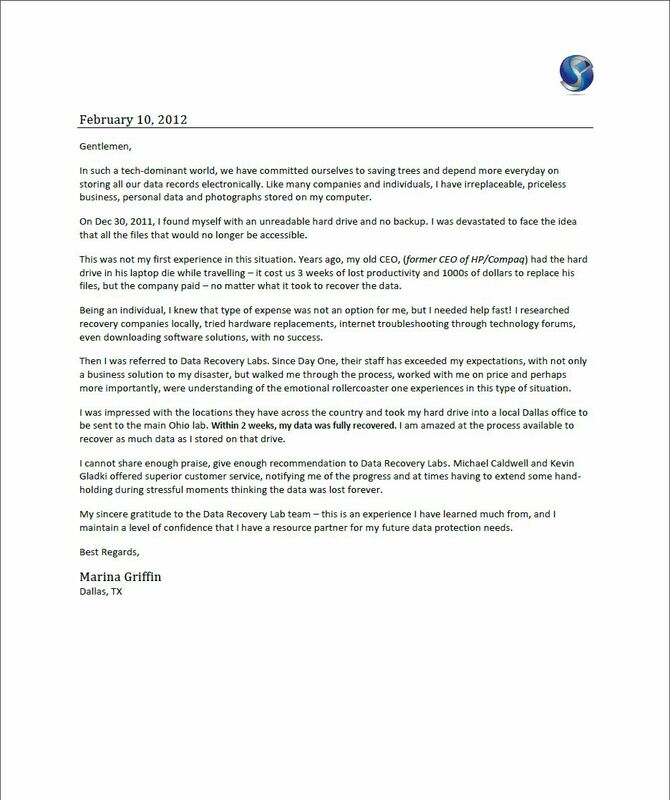 Ascendtech of today exists because of our past successes and a desire to be the best partner for IT and Consumer products in North America. 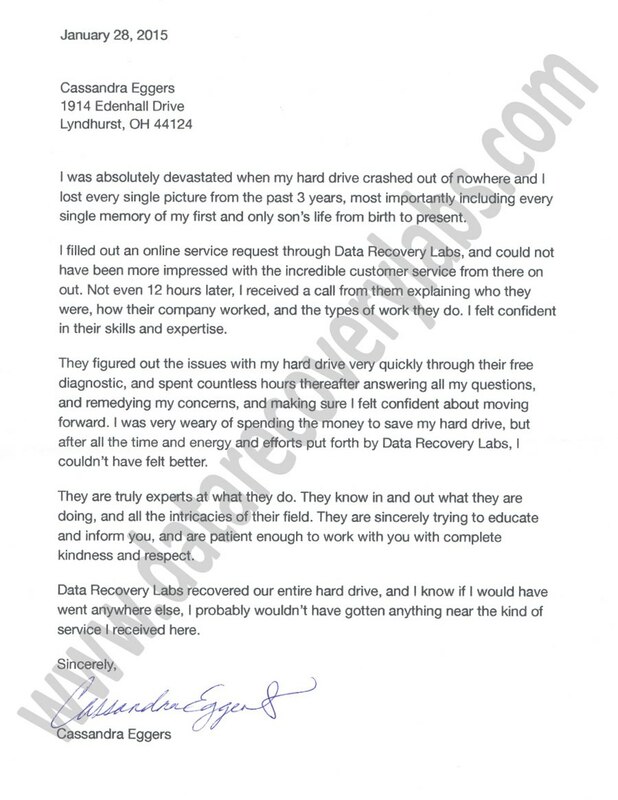 Ascendtech recognizes that fast, prompt, and complete service is the only proven way to increase customer satisfaction. 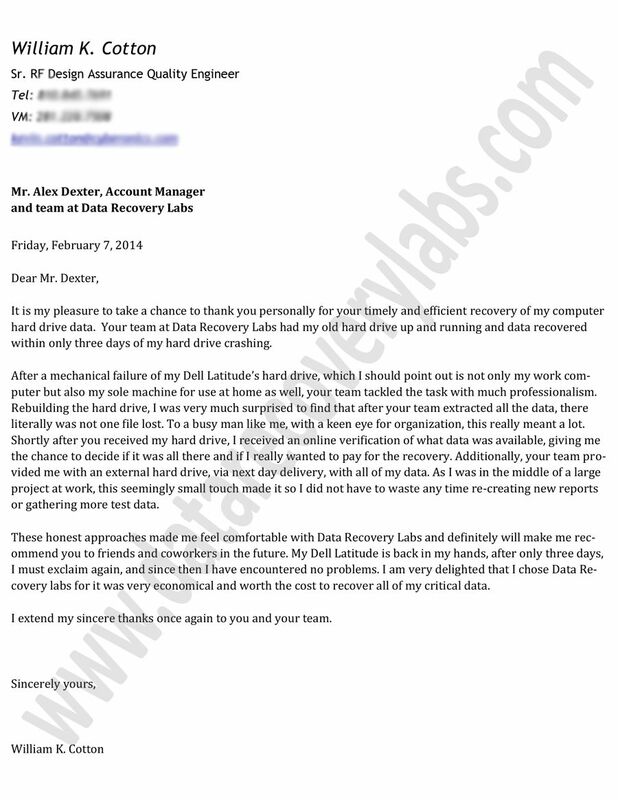 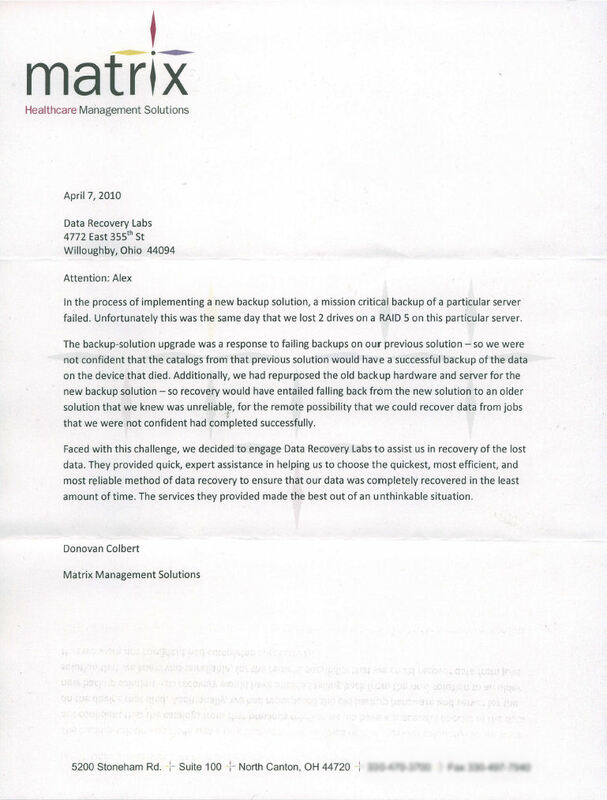 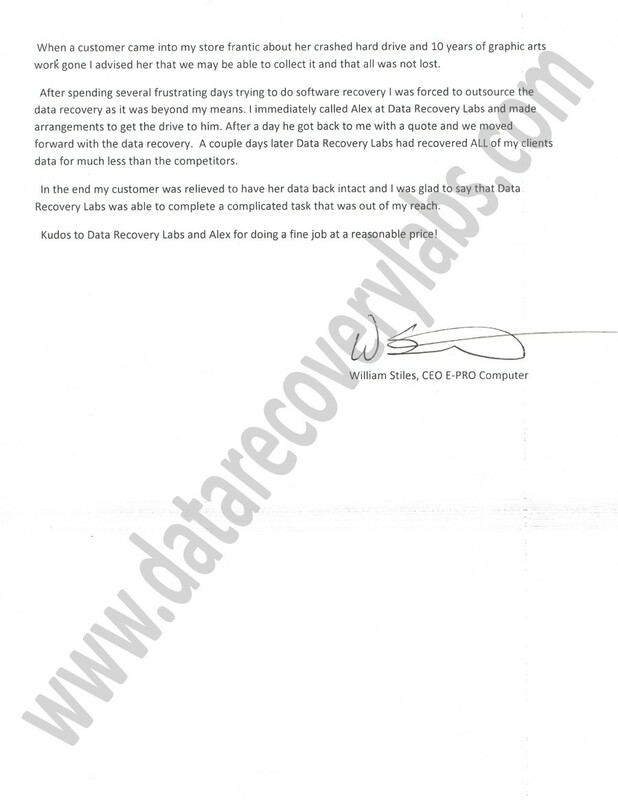 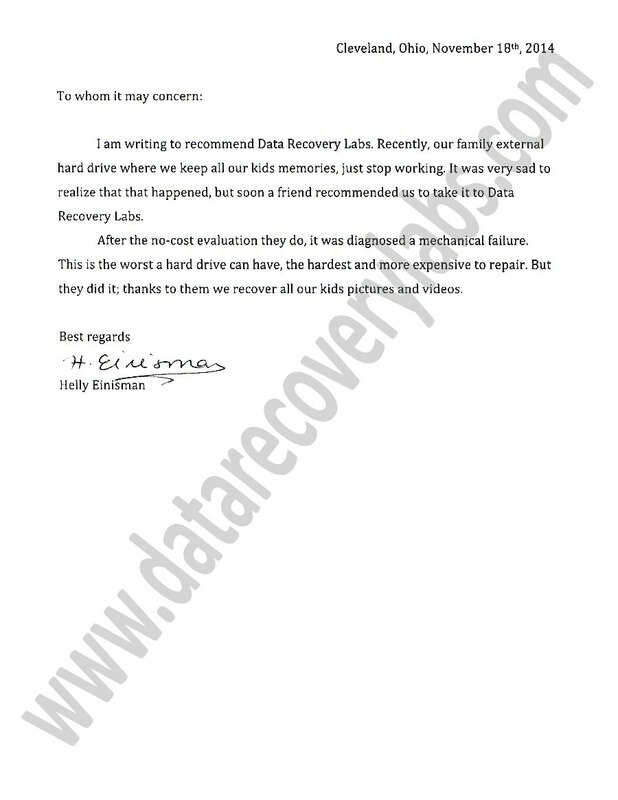 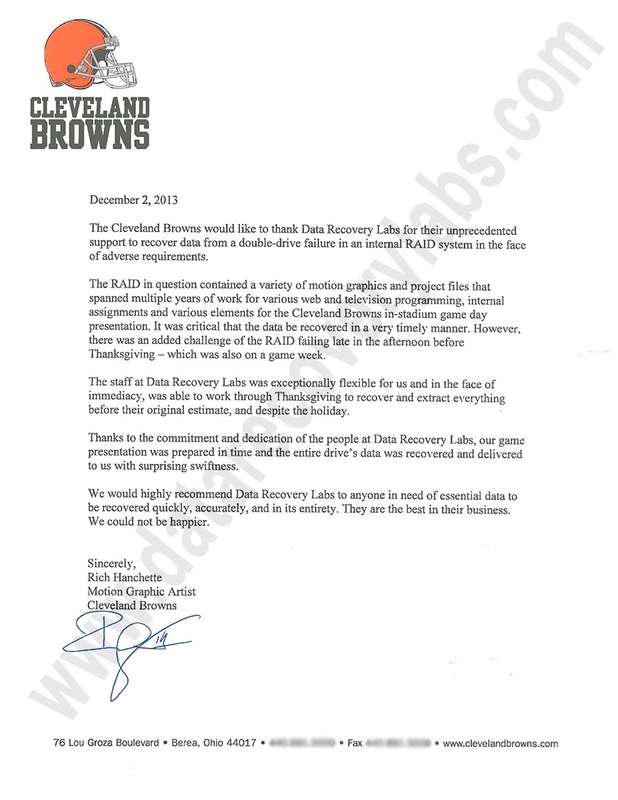 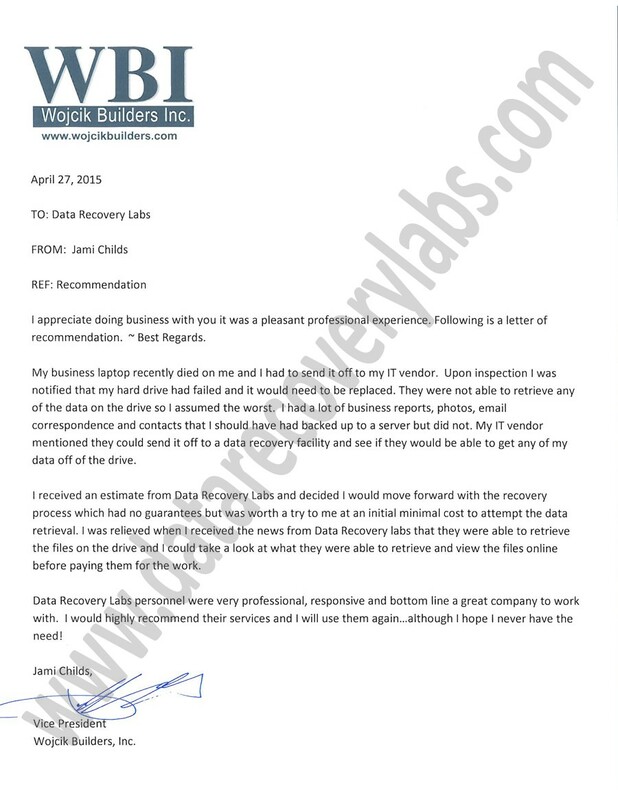 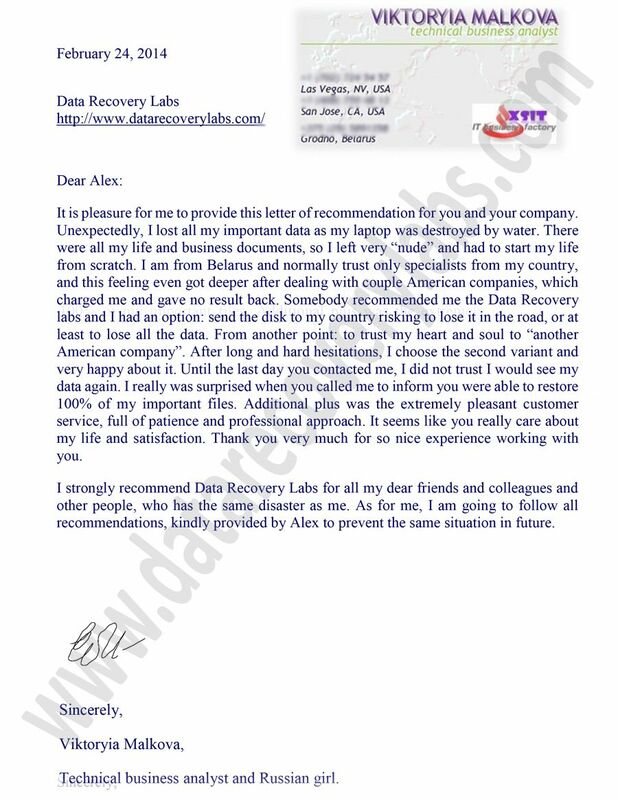 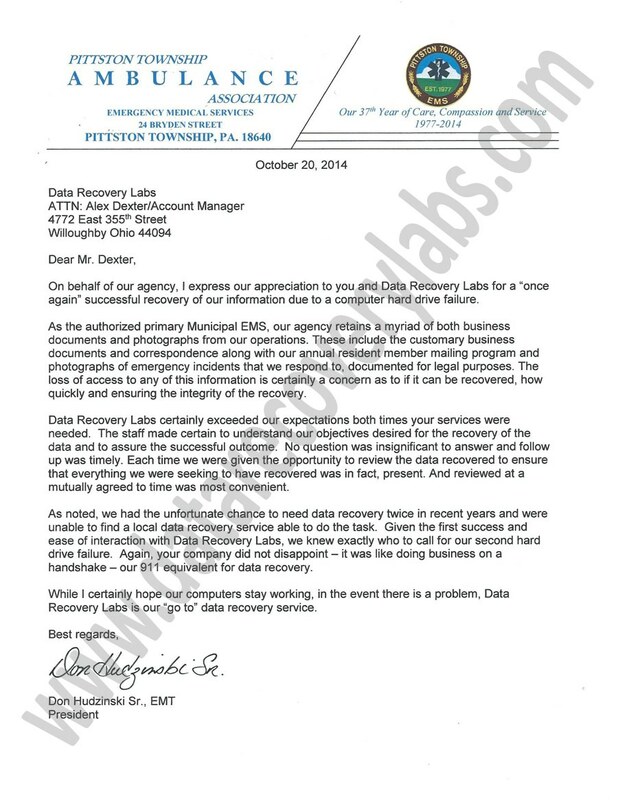 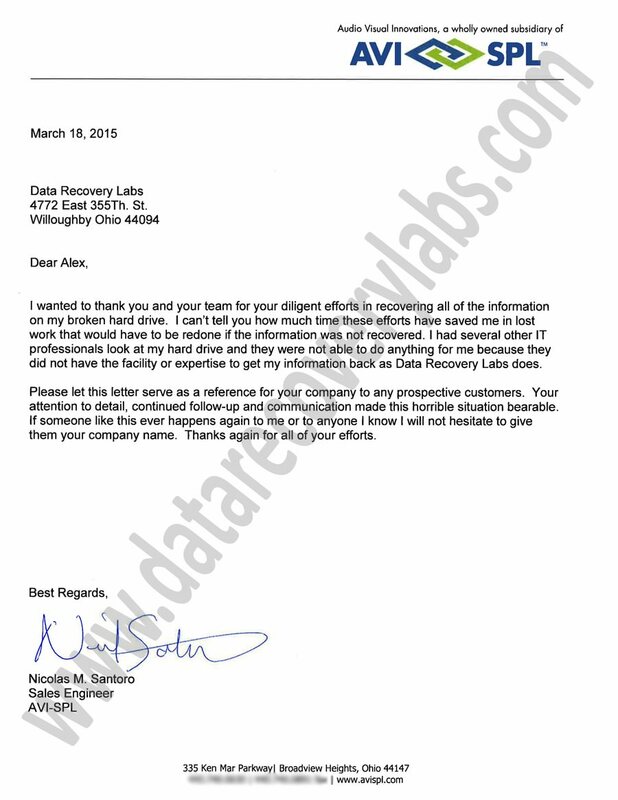 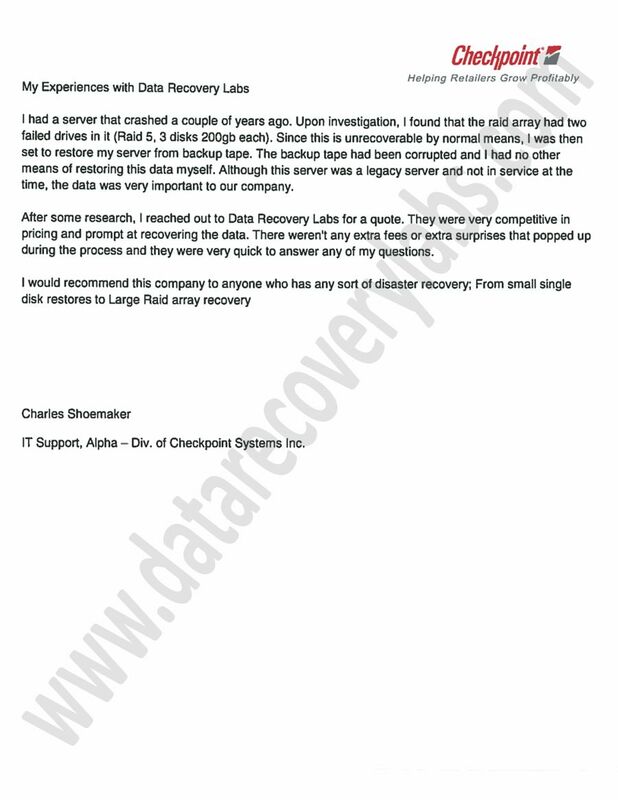 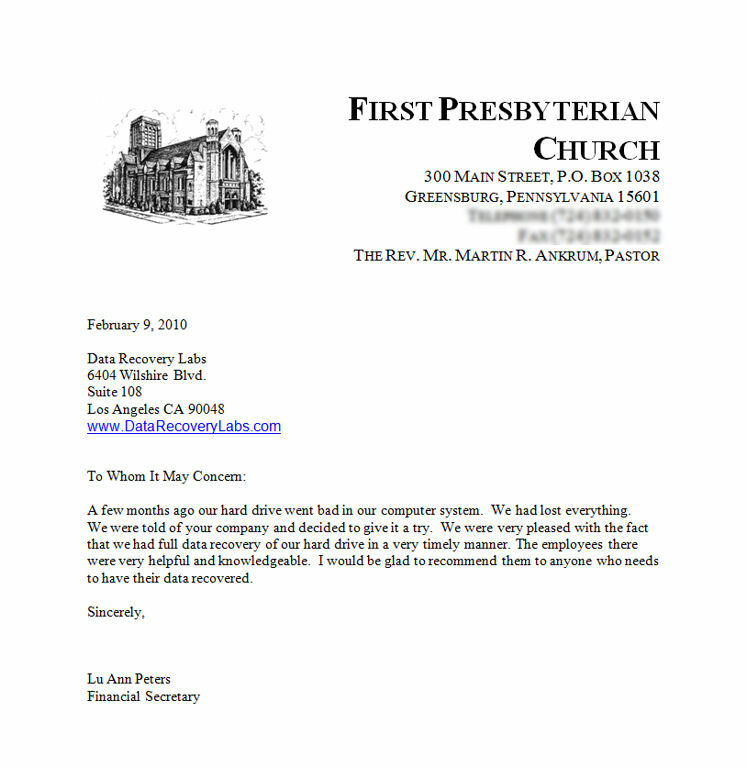 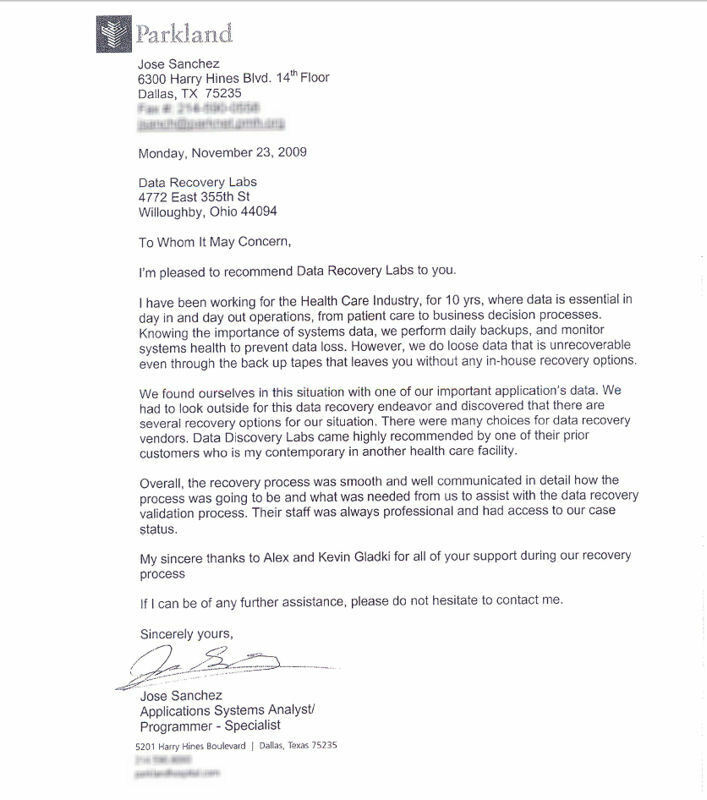 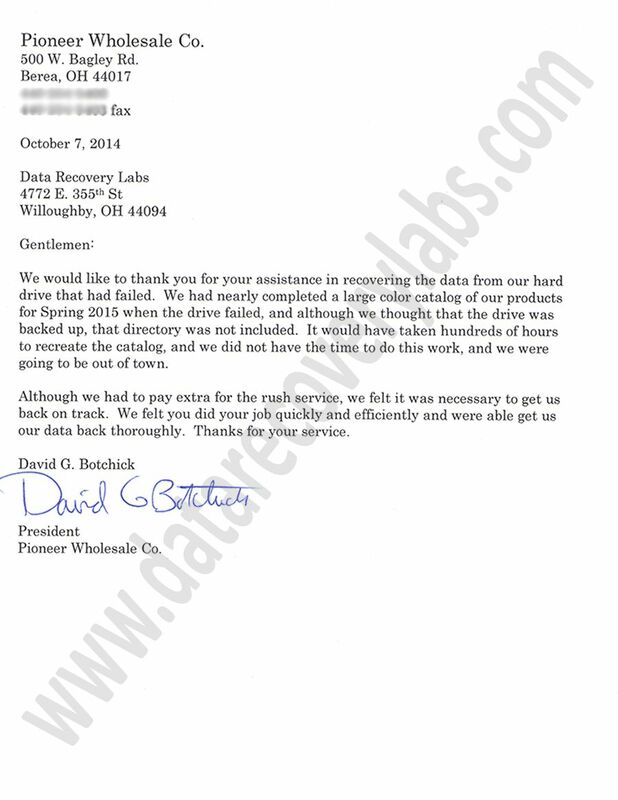 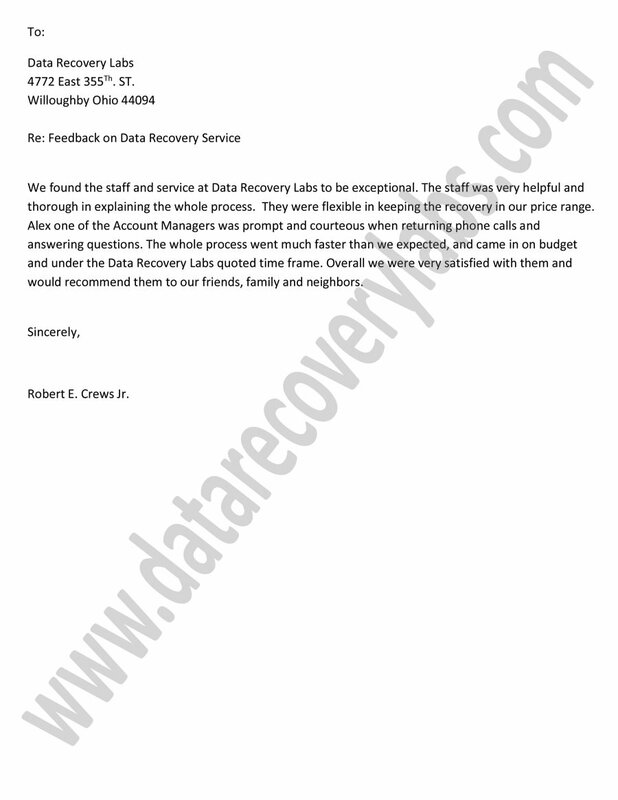 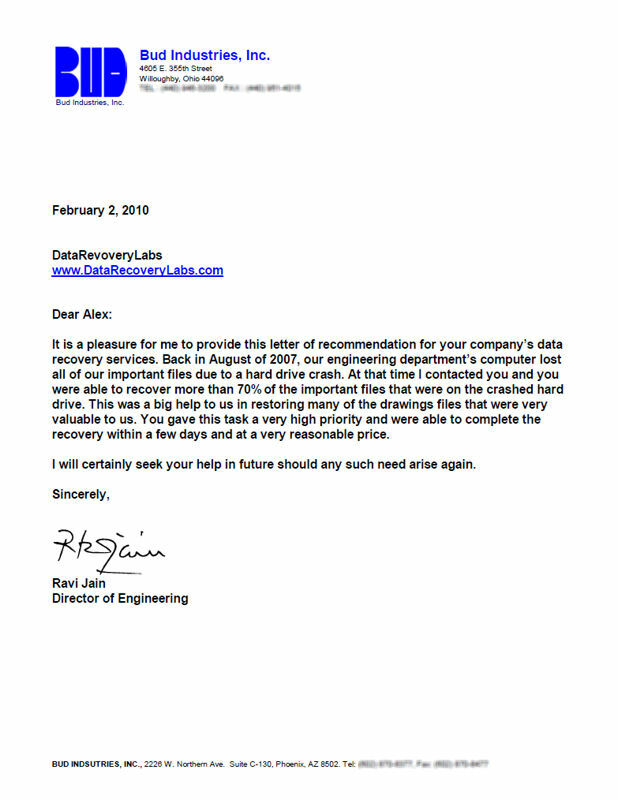 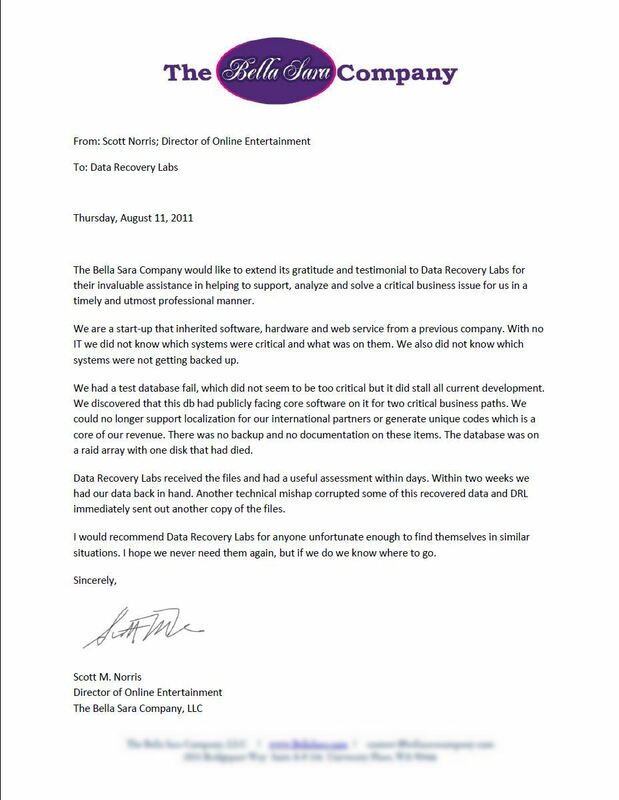 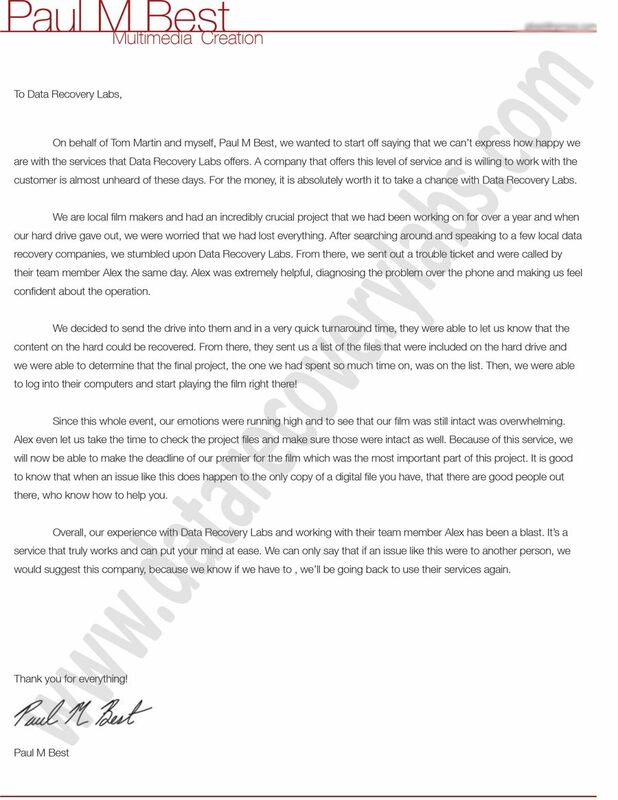 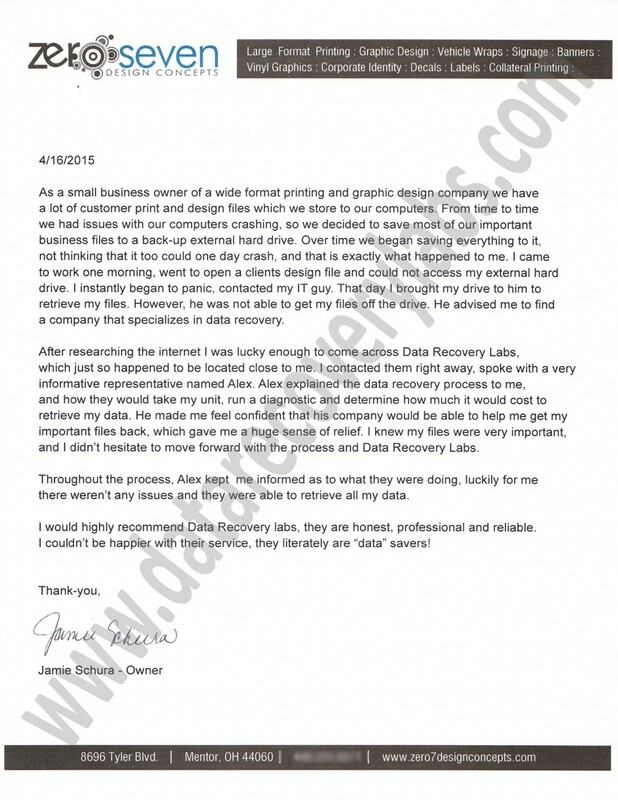 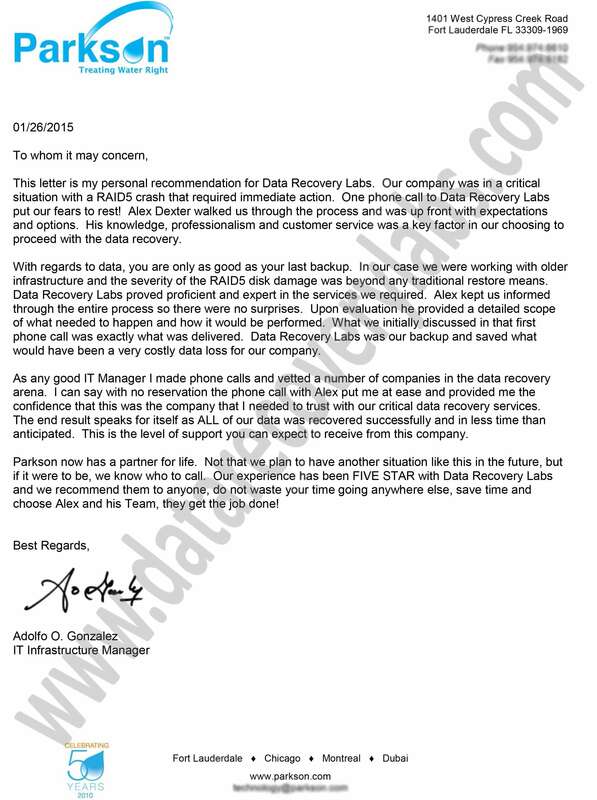 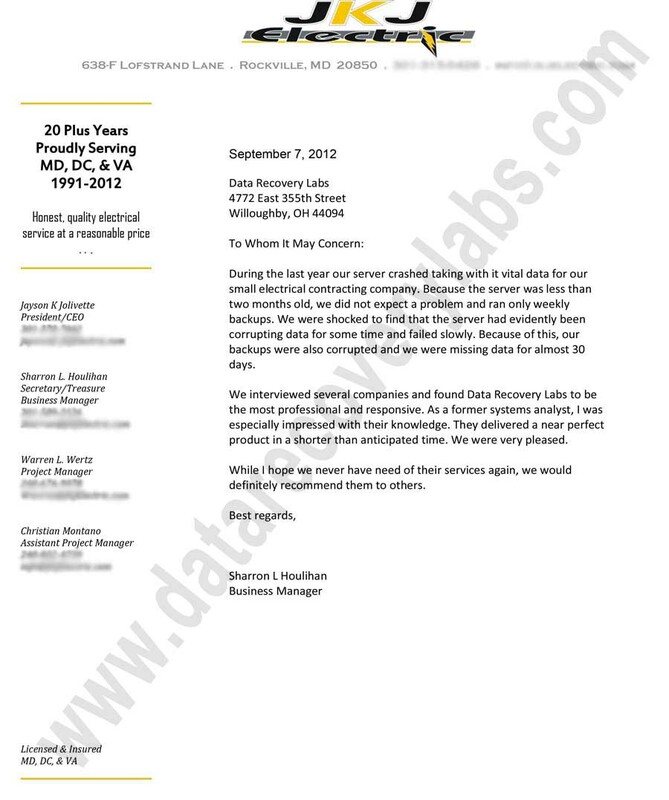 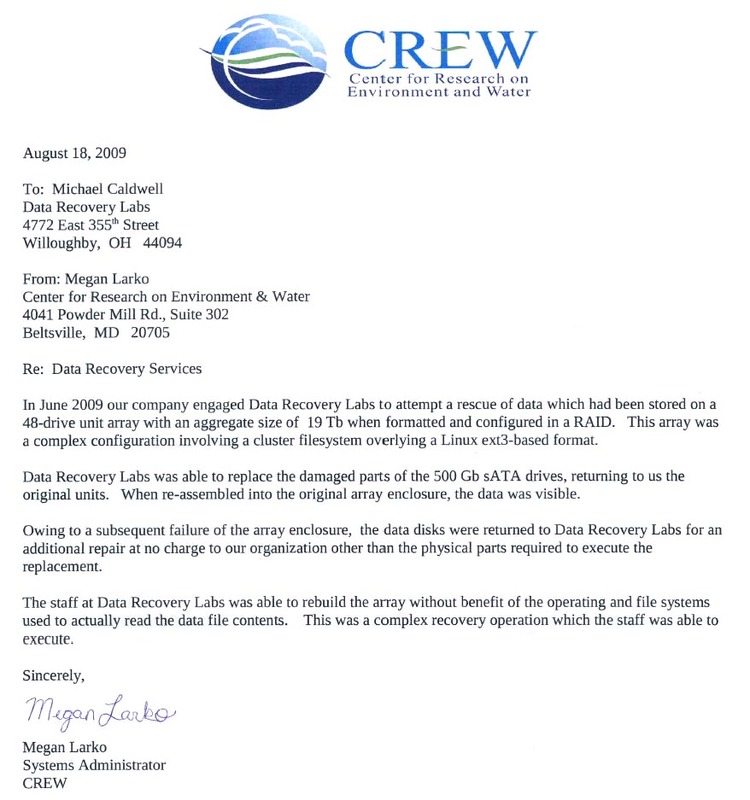 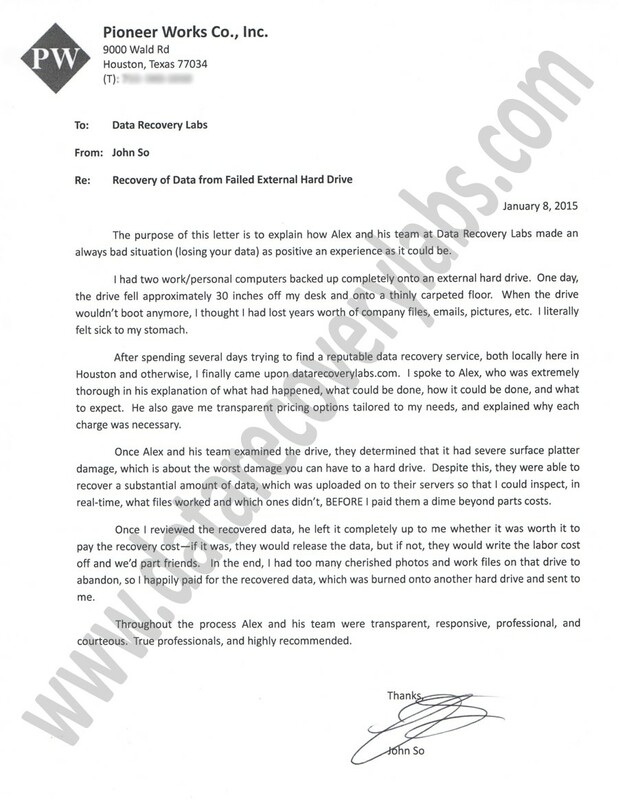 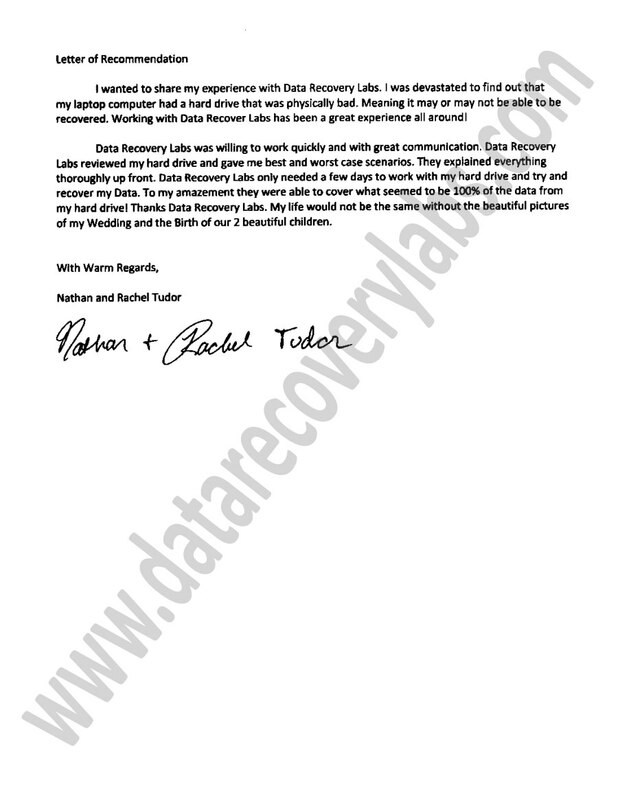 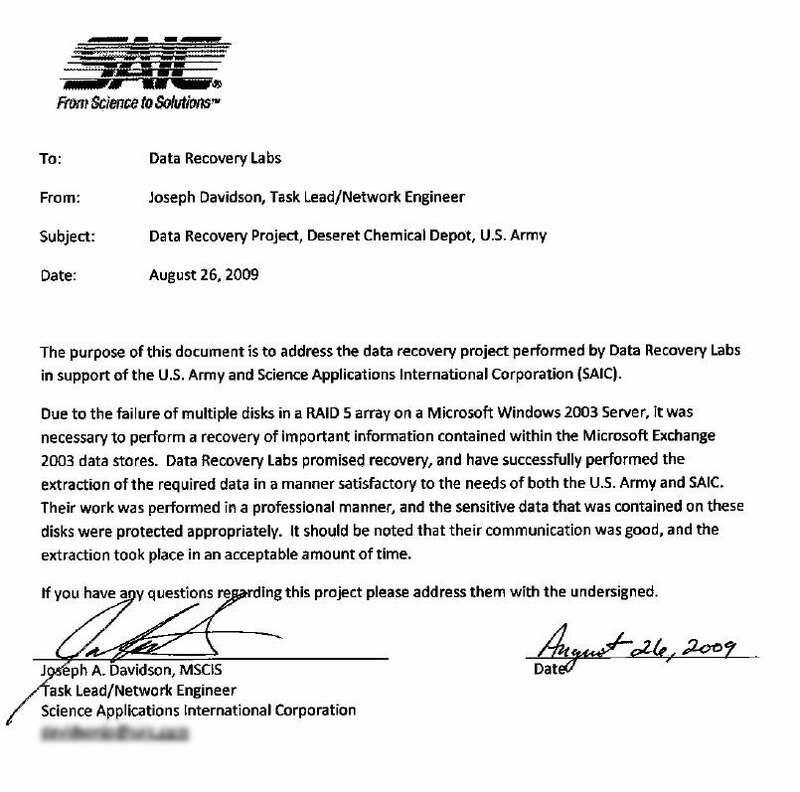 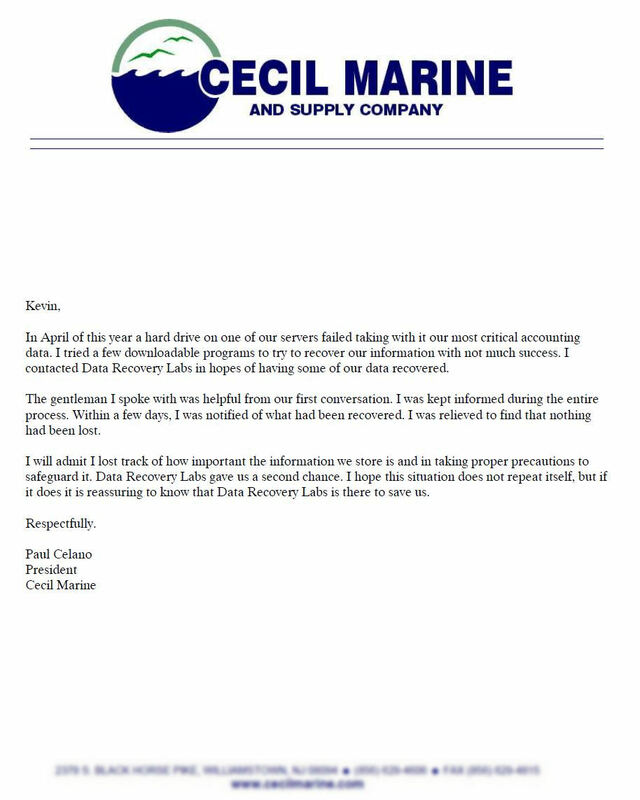 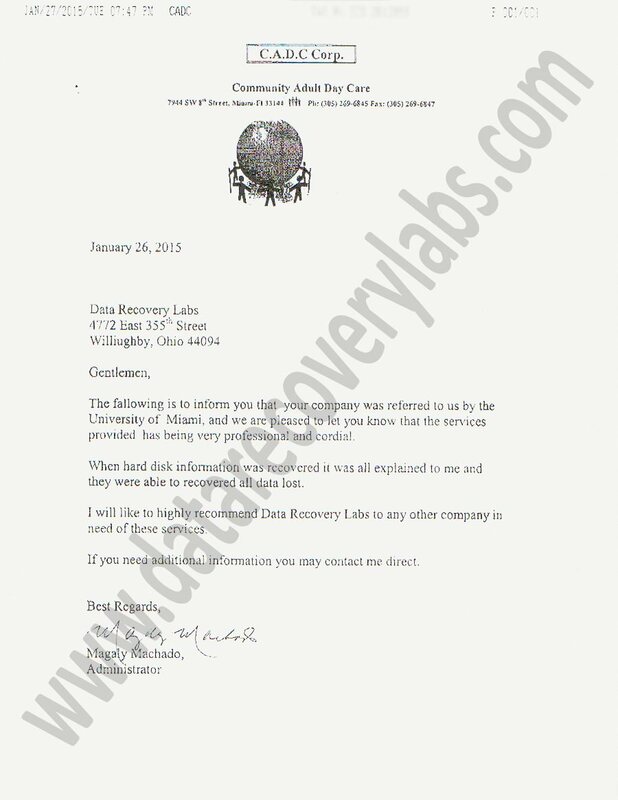 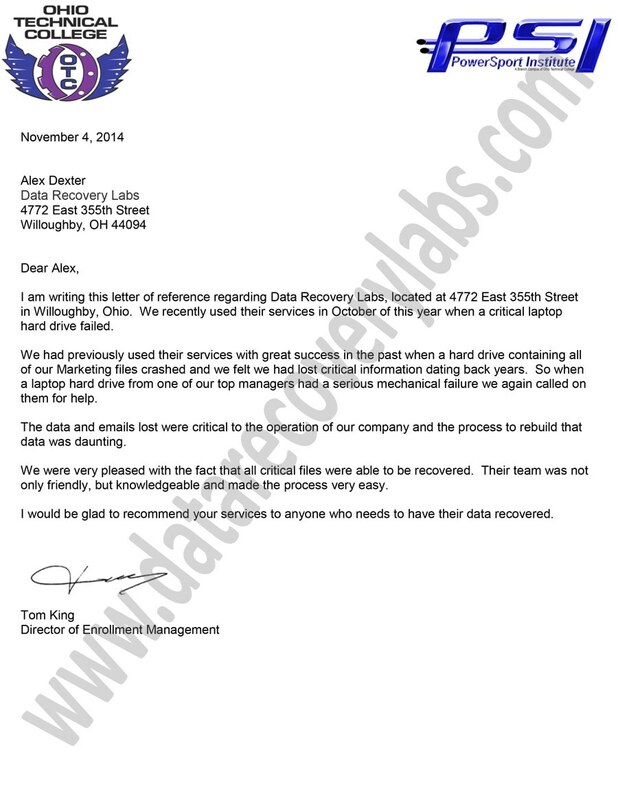 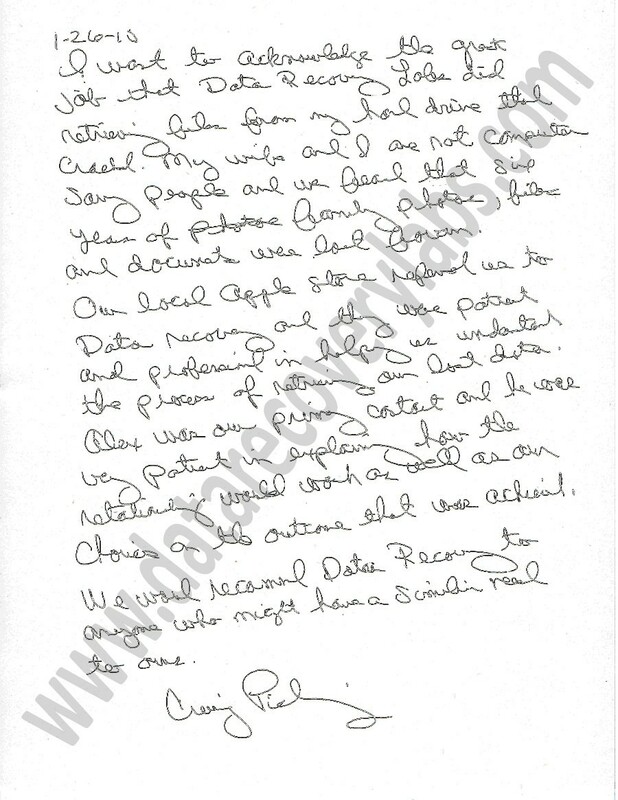 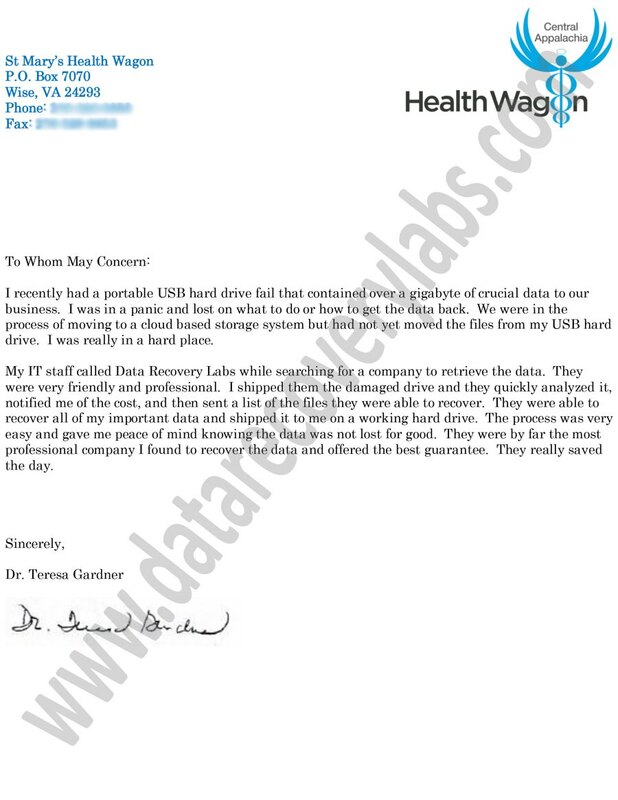 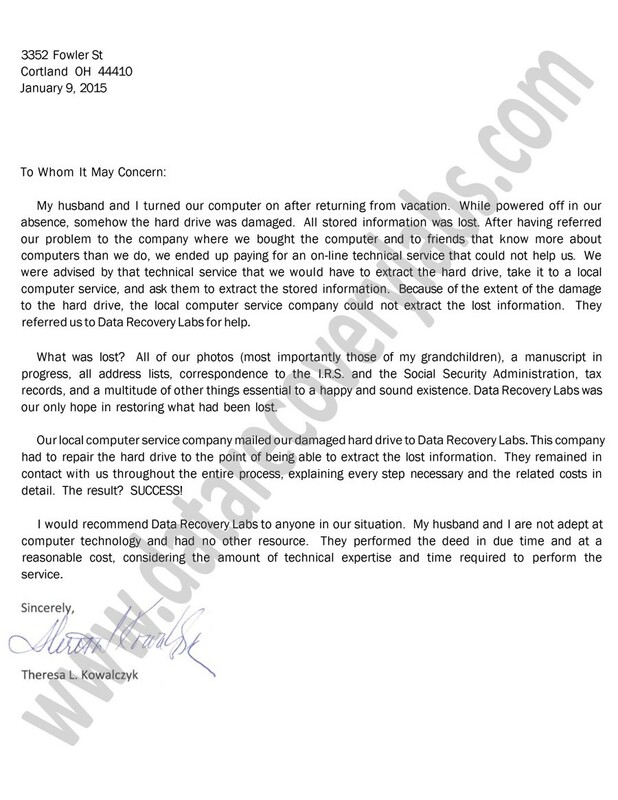 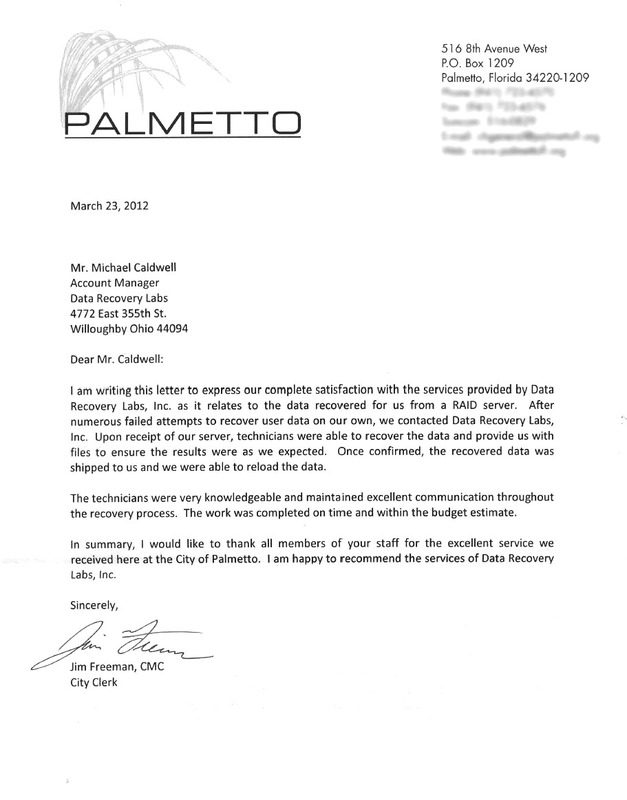 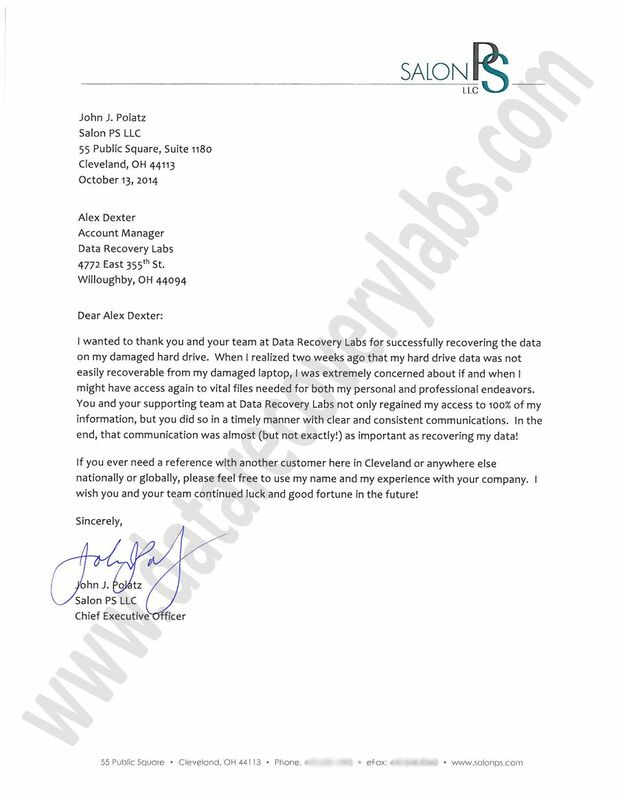 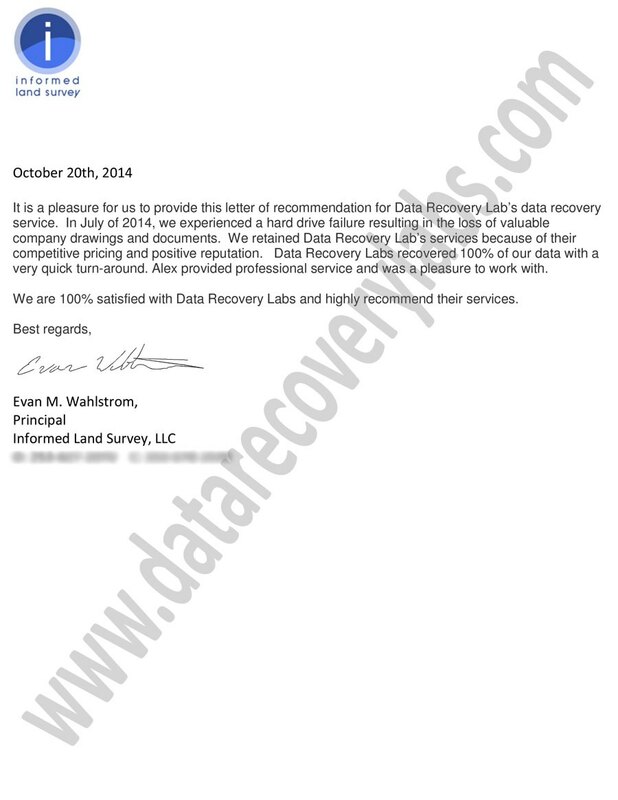 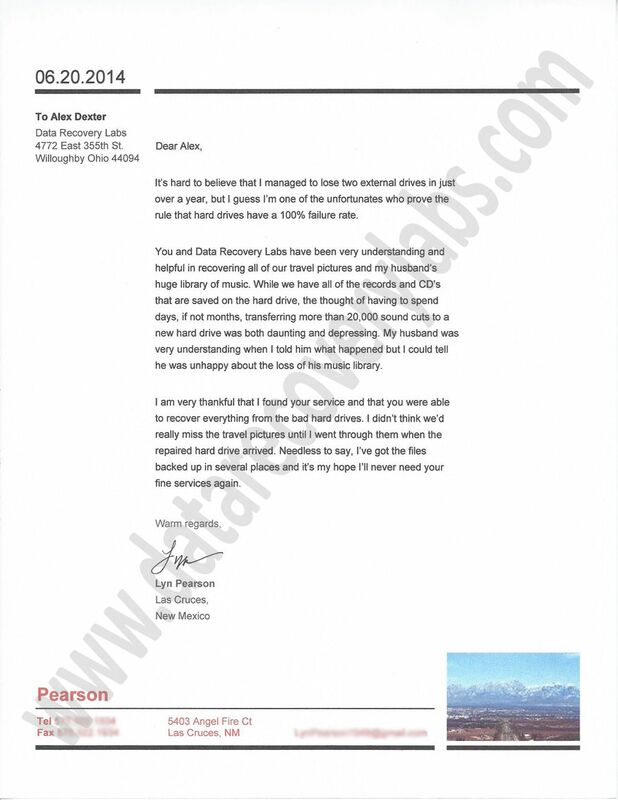 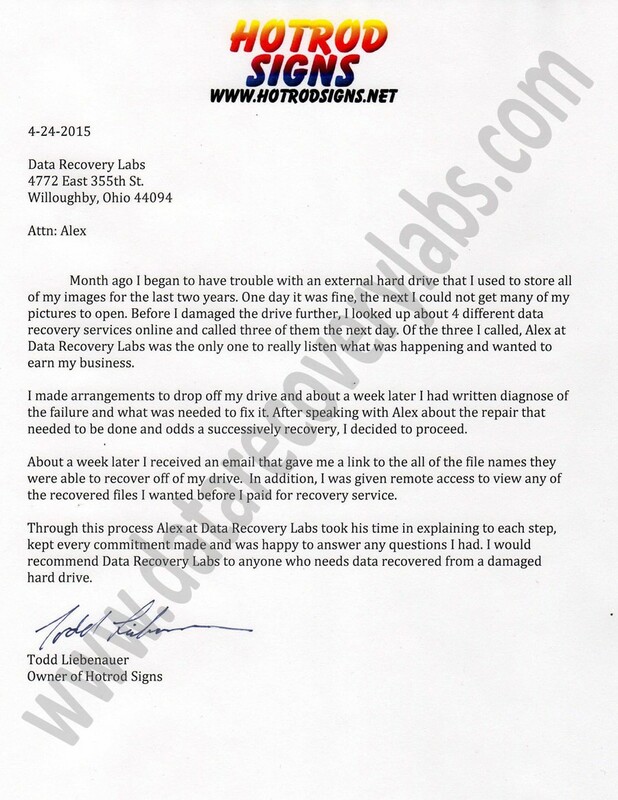 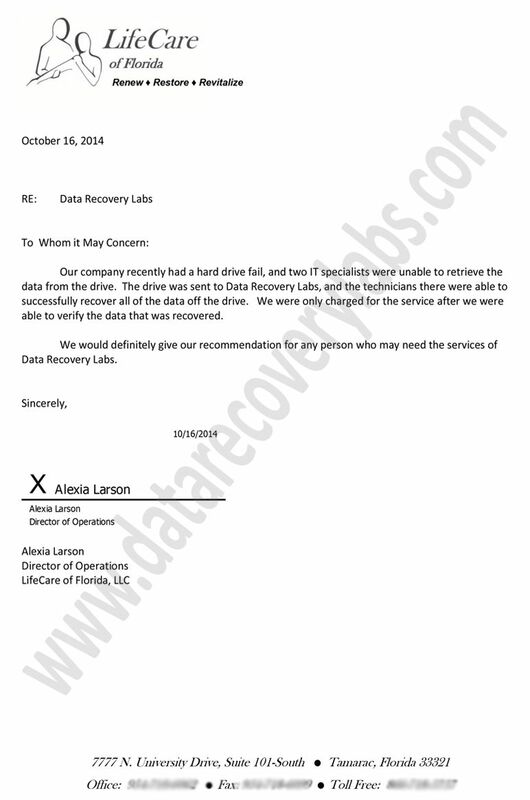 Below are a few of the recent client testimonials we've received from our data recovery division clients whom we've offered our safe and effective data recovery service.